PRICE REDUCED! OWNERS WILL CONSIDER ALL OFFERS! REALTORS, PLEASE SEE FINANCIAL INFO IN THE CONF, REMARKS JUST 3 years new. 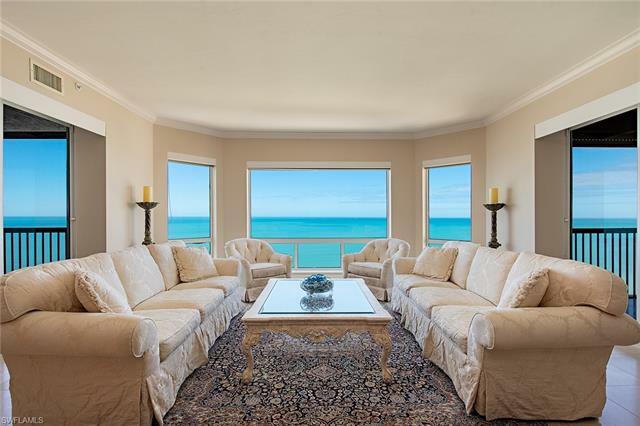 Designed by Don Stevenson of Lotus Architecture and built by Gordon Luxury homes, it is Located only 1.5 blocks to Naples Beach, and 1.5 blocks to 3rd Street.This beach home sits on one of the small lakes in Aqualane Shores owned by the home owners and not the city. Back yard offers an in-ground spa, which flows into the pool. There is a bonus room under cover by the pool, and tons of room for family, guests, and epic parties. 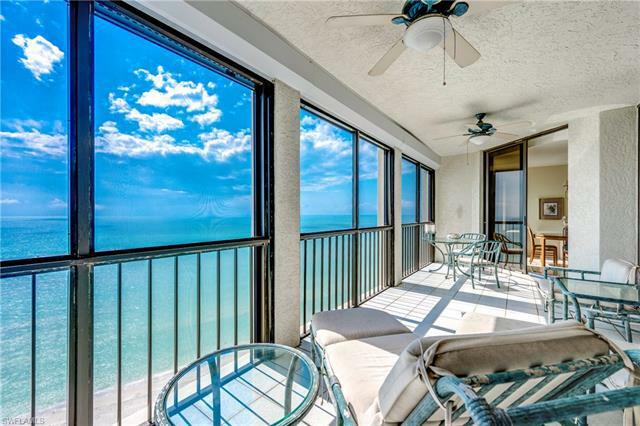 This is a MUST SEE!There are three large bedrooms, and three and a half large bathrooms. The kitchen is state of the art with top brand appliances and opens to the dining and living rooms. There is a gas fireplace in the living room adding warmth and ambiance. The stunning wood floor adds to the richness of this beach home. There is a long deck which looks over the lake . With three over-sized garages and two driveways, there is plenty of room for multiple vehicles. There is a large storage room on the ground floor, security system, and elevator. Agents see commission schedule. 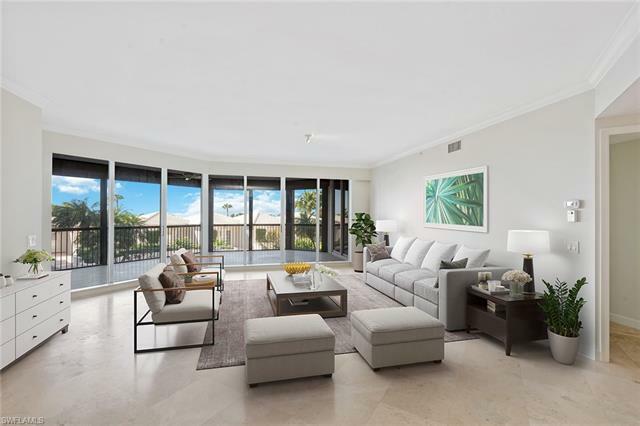 Introducing the Cottages Off Fifth, two luxury fully decorated single-family residences nestled along Park Street just steps to the famed 5th Avenue South Shopping and Dining District, the renowned tennis facilities of Cambier Park and the pristine beaches of Old Naples. Recently featured by Naples Daily & Penned by MHK Architecture & Planning, constructed by Lotus Construction, LLC and masterfully appointed by Clive Daniel & Calusa Bay Designs, this 3-bedroom plus den plus 2nd floor loft home offers a great room plan, ground floor master suite configuration and spectacular outdoor living space complete with private pool and spa, custom designed wet wall feature, outdoor wood burning fireplace, western exposure and lake view. Featuring farmhouse chic design elements, this home will offer the finest in interior and exterior appointments. Construction features include (but not limited to) CBS construction for all floors, Andersen impact windows,Wolf/SubZero appliances, direct natural gas feed, custom Ruffino cabinetry, energy efficient spray-insulation, automated patio screens . Please visit our Website 760ParkStreet.com to learn more!